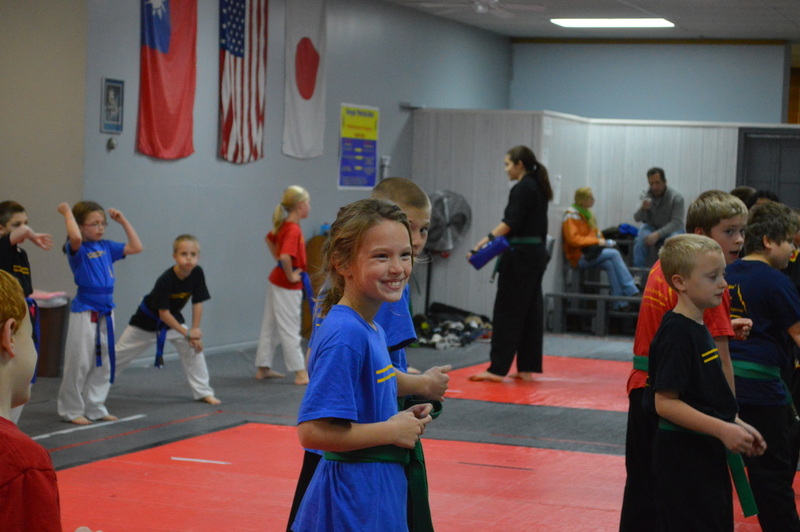 Our children's program was created to help teach discipline and respect for themselves as well as others. We have a specialized self-defense program that helps build self-confidence and self-esteem in a safe and fun environment. 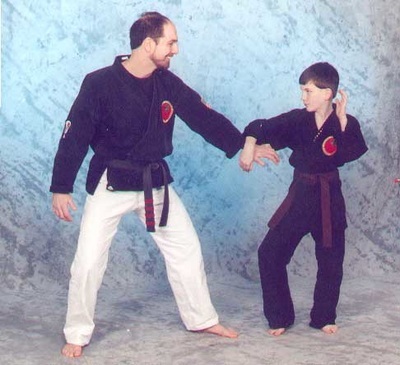 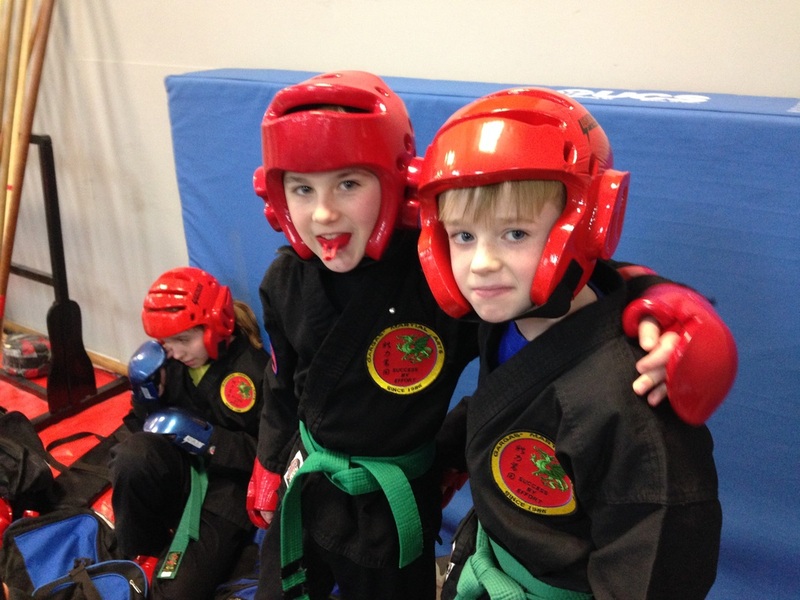 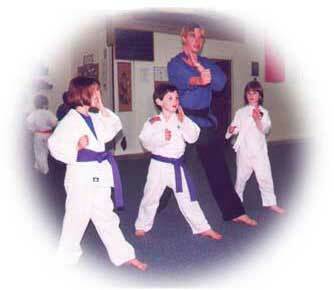 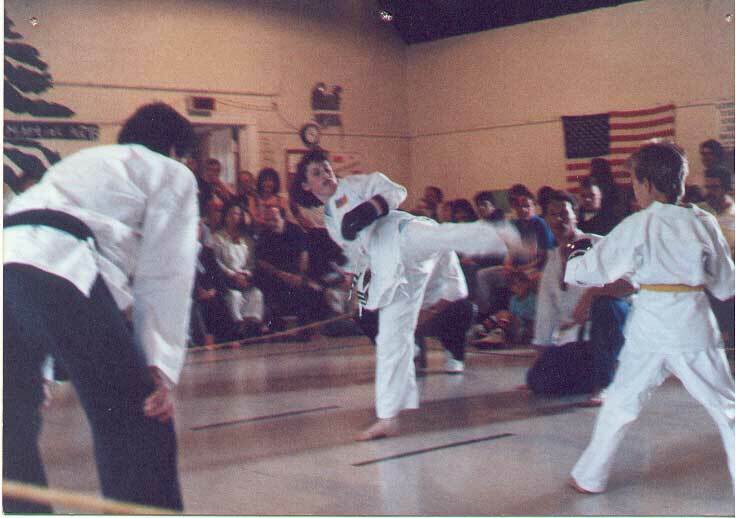 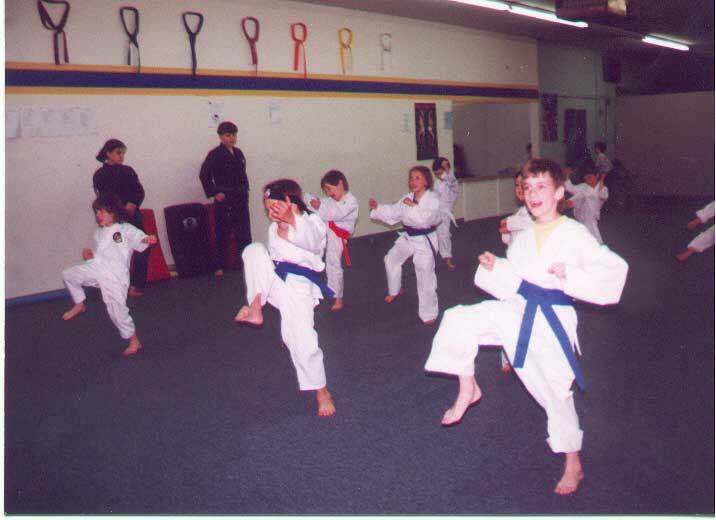 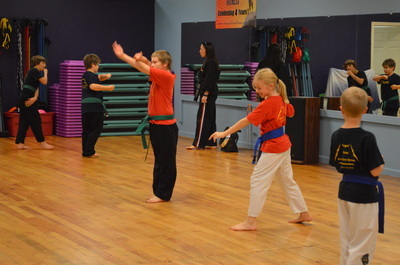 Martial Arts teaches kids to think first and then react to unhealthy and unsafe situations.